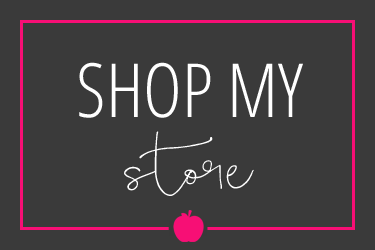 Thank you Dragonflies in First for the cute button! 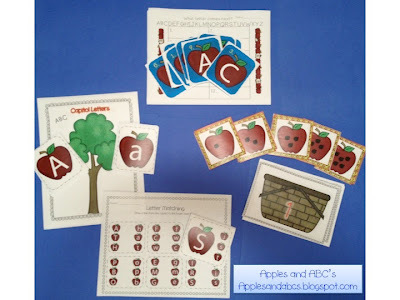 All About Apples is a great way to start the year, especially if you want to each a thematic unit incorporating all subjects! 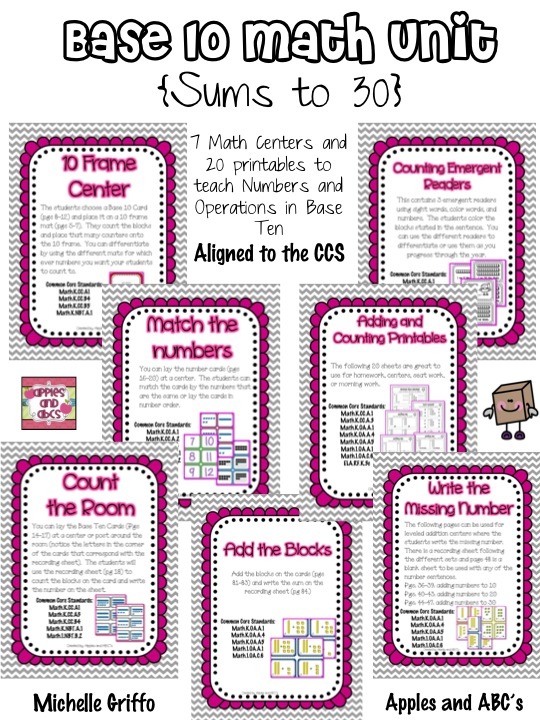 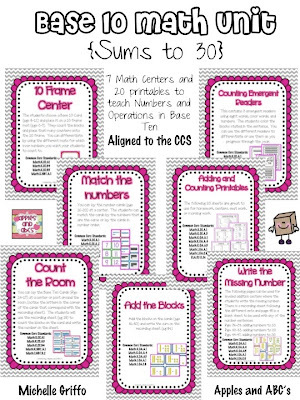 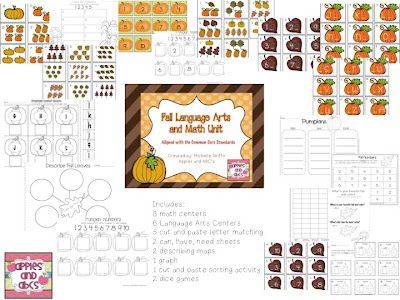 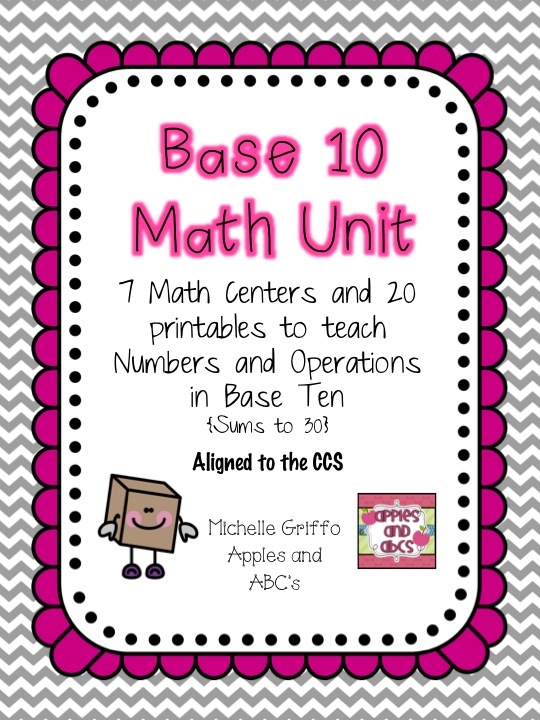 If you are teaching 1st grade, the Base 10 Math Unit is one of my favorite math units in my store. 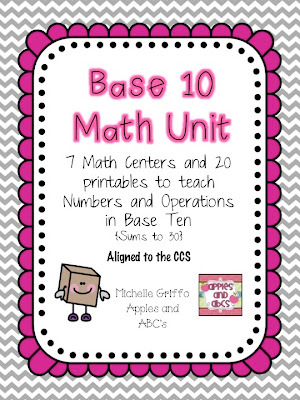 It would be perfect for a review for the beginning of the year. 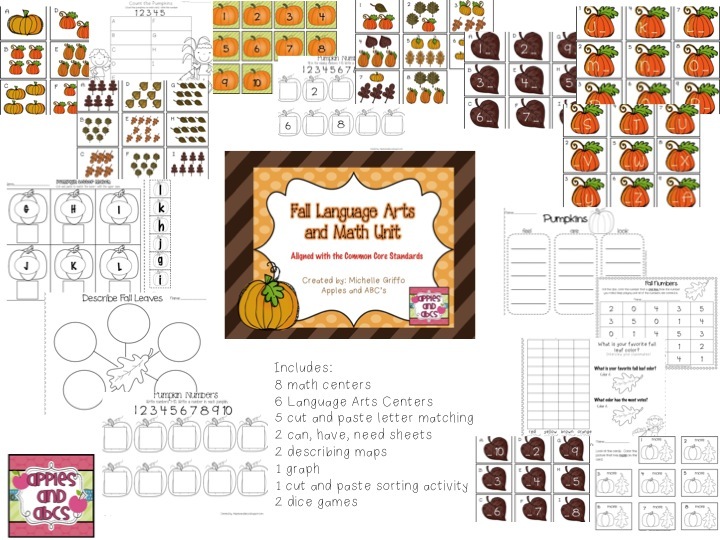 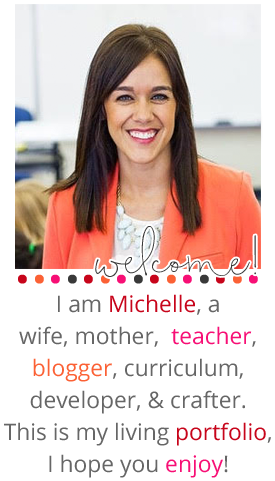 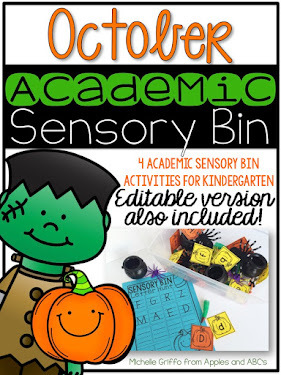 If you want to get organized for the Fall, here is my Fall Thematic Unit! 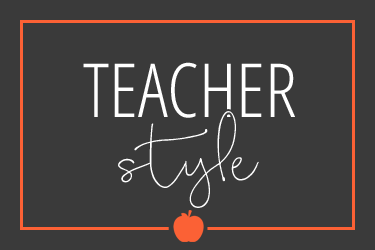 I feel like several people to an ocean theme at either the beginning or end of the year while it is still hot outside. 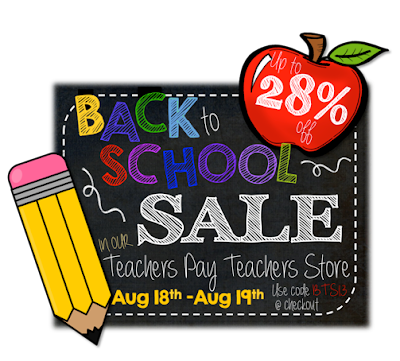 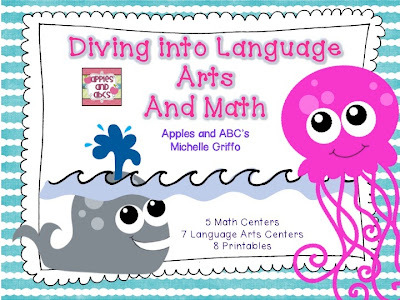 Here is an Ocean Theme Pack if you are looking to "dive into the school year!" 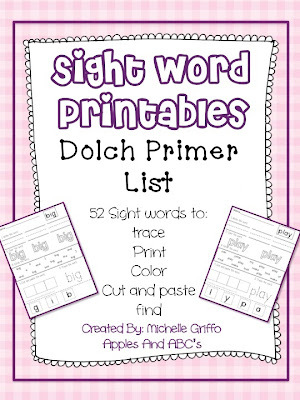 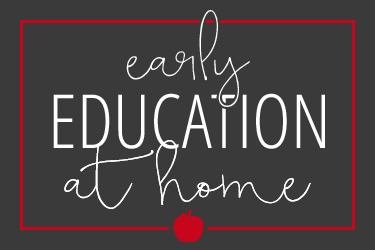 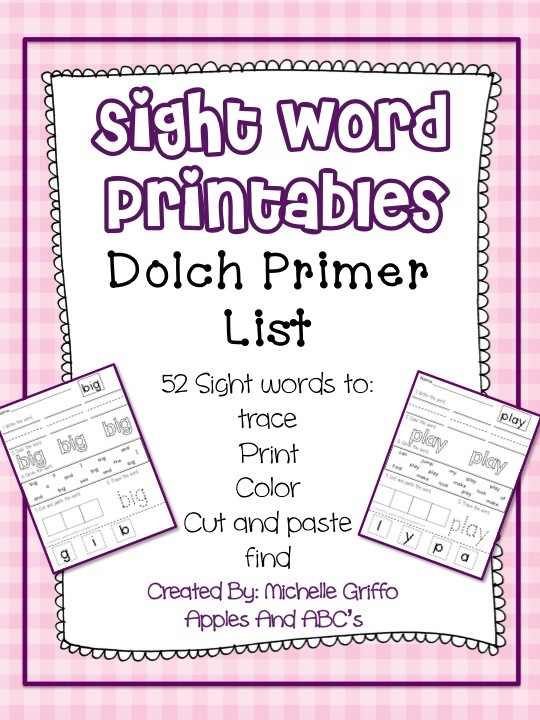 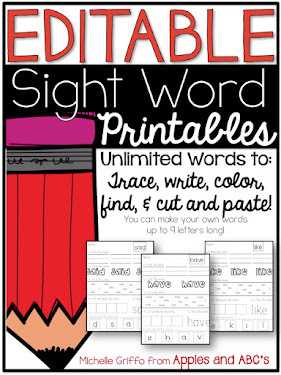 I have several different sight word printables in my store. 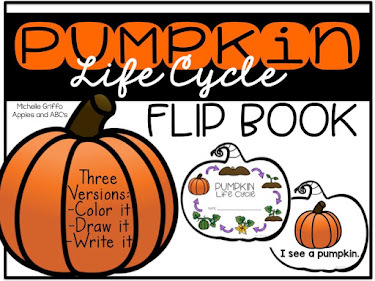 Look and see which version would be best for you! 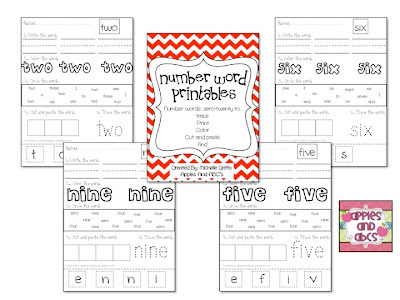 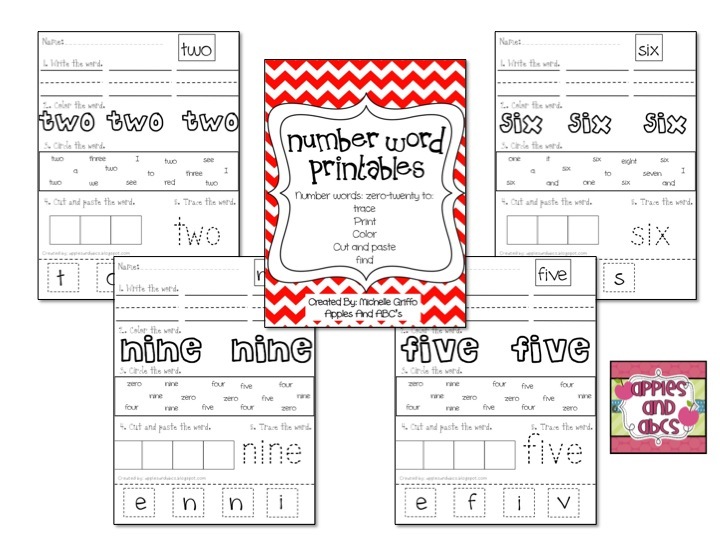 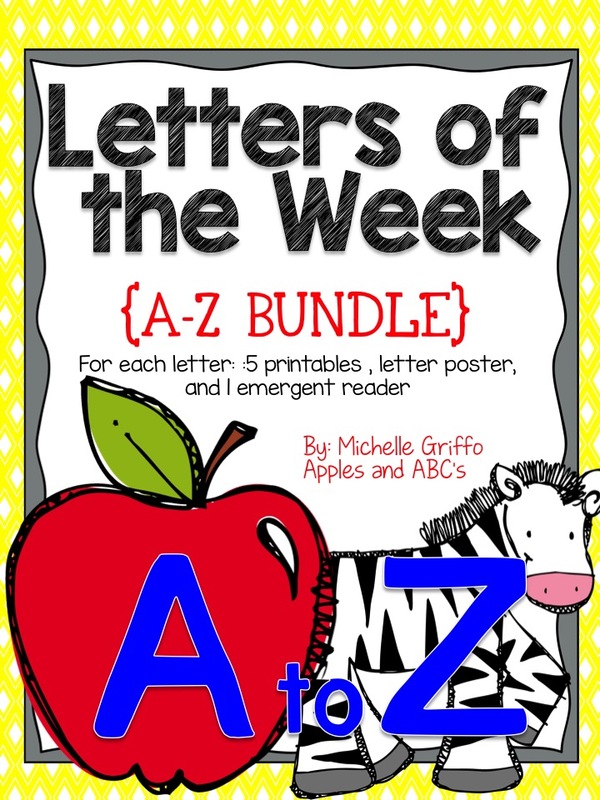 If you need to practice number words, this pack might be fore you!